During a private event in Eric Ericsonhallen, Skeppsholmen Stockholm, the Requiem by W A Mozart was performed earlier today. I had the honor doing the solo quartet together with Maria Sanner (alto), Mathias Zachariassen (tenor) and John Erik Eleby (bass). Hedvig Eleonora Kammarkör was singing and members of the Royal Swedish Orchestra playing. Conductor of the day was Pär Fridberg. The past weeks I have been preparing and rehearsing the upcoming concerts with music by Gorecki and by Hillborg. Parallel with my own rehearsals I have been coaching and preparing my student singers for their concerts with both sacred music (by Bach, Händel, Vivaldi, Verdi and Mozart) and secular music (by Schumann, Mendelssohn and Brahms). Tomorrow night I will meet the full orchestra for the sorrowful music by Gorecki. Looking forward to this rehearsal! Hannah Holgersson and Karl-Magnus Fredriksson in Disguised god by L-E Larsson. Sonny Jansson conducting. What a joyful moment to hear the audience singing along to the true Swedish melodies in Förklädd gud (Disguised god) by Lars-Erik Larsson! This beloved piece was performed during the Celebration Concert of Stockholms stifts kyrkosångsförbund 80 years, yesterday in Hedvig Eleonora kyrka, Stockholm. As a beautiful match Bön till Solen (Prayer to the Sun) by Jan Sandström was preceding Disguised god. I had the honor working with brilliant colleagues; Karl-Magnus Fredriksson (barytone), Marie Göranzon (reciting), Marie Rosenmir and Sonny Jansson (conductors). Stockholms Symfonirokester playing and choirs from Stockholms stift singing! 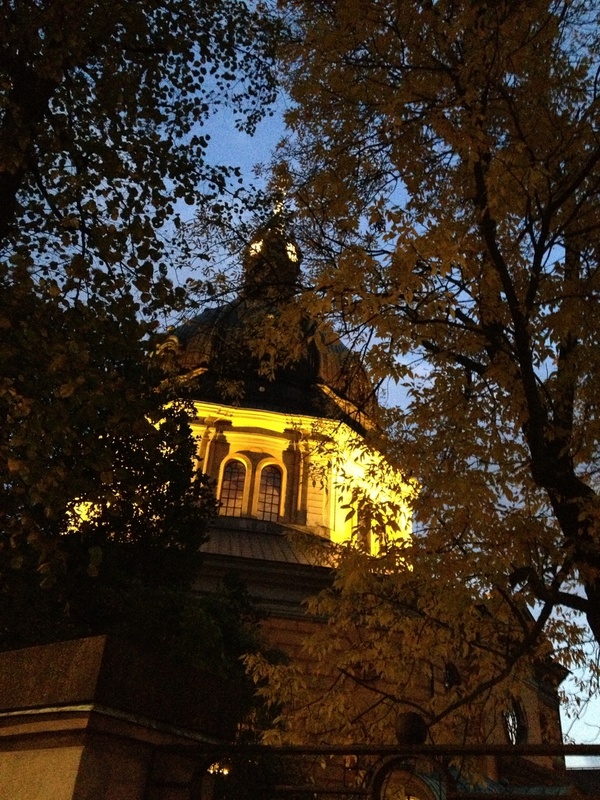 Hedvig Eleonora kyrka by sunset. Rehearsal tonight of the magnificent piece Bön till solen (Prayer to the Sun) by composer Jan Sandström, and lyrics by Karin Boye. Tomorrow this piece will be performed during the Celebration Concert of Stockholms stifts kyrkosångsförbund 80 years. Me and Karl-Magnus Fredriksson will sing the solo parts, Marie Rosenmir conducting, Stockholms Symfoniorkester playing and choirs from Stockholms stift singing! Most welcome to Hedvig Eleonora kyrka, tomorrow at 16.00. No admission! Me outside Vårdklockans kyrka, Visby! One of the great moments of this tour has been performing the expressive and fantastic piece by Karin Rehnqvist; Davids Nimm. 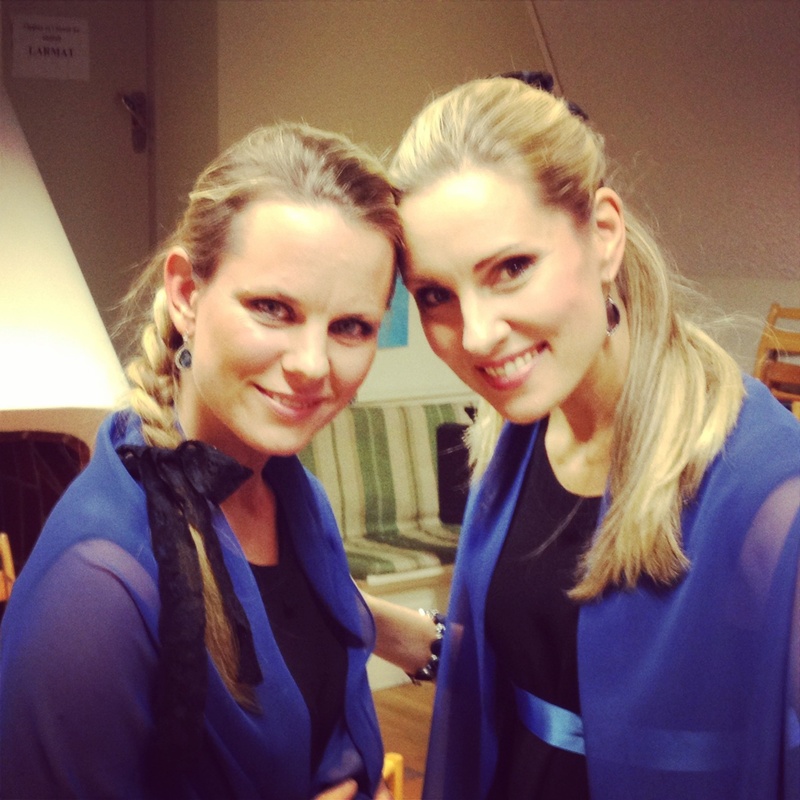 Big thanks to my wonderful co-singers Helena Ströberg and Sara Niklasson! On our way to Visby! 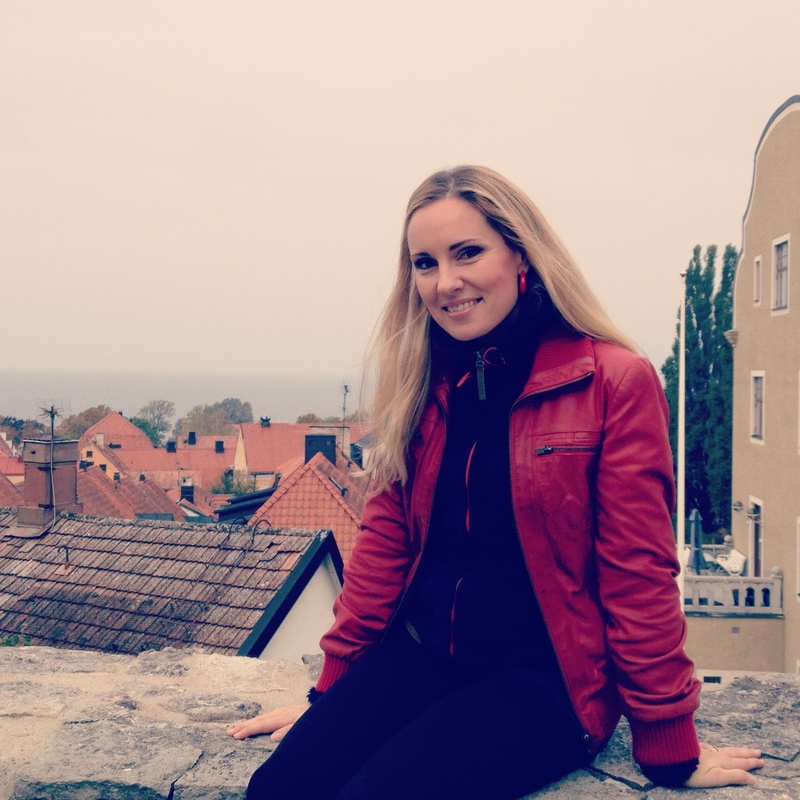 Today the tour BACK TO BACH arrived in Visby, Gotland! It was a true joy doing our concert program in Vårdklockans kyrka, the church in which Eric Ericson grew up! The music by I Lidholm, Å Malmfors, L Norman, K Rehnqvist, T Jennefelt, S-E Bäck and J S Bach honored the memory of Eric! 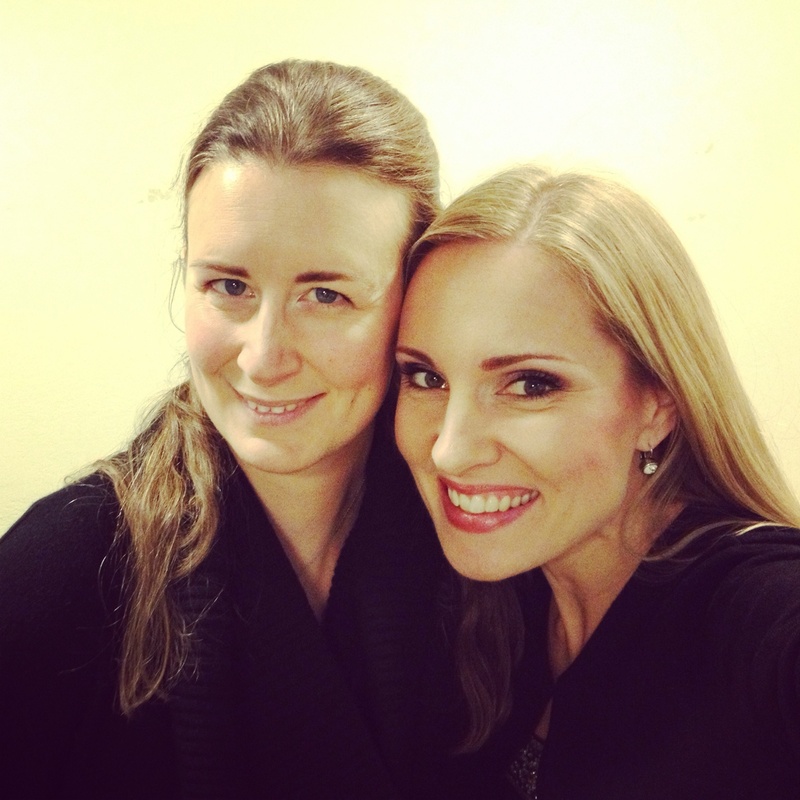 Elin Skorup and me this evening in Sundbyberg's church. The tour BACK TO BACH continued today at Ytterjärna Kulturhus. The Eric Ericson Chamber Choir was the secret guest artist during the lunch concert. 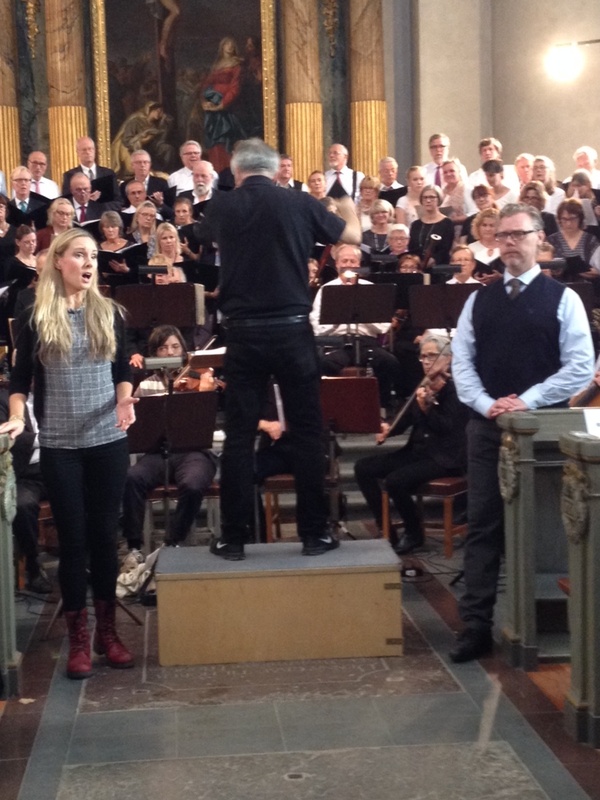 After this appreciated performance we ended the tour day at Sundbybergs kyrka. Together with Sundbybergs Motettkör (and conductor Marcus Edgar) we did a mixed program, in which our "Back to Bach" music was integrated. 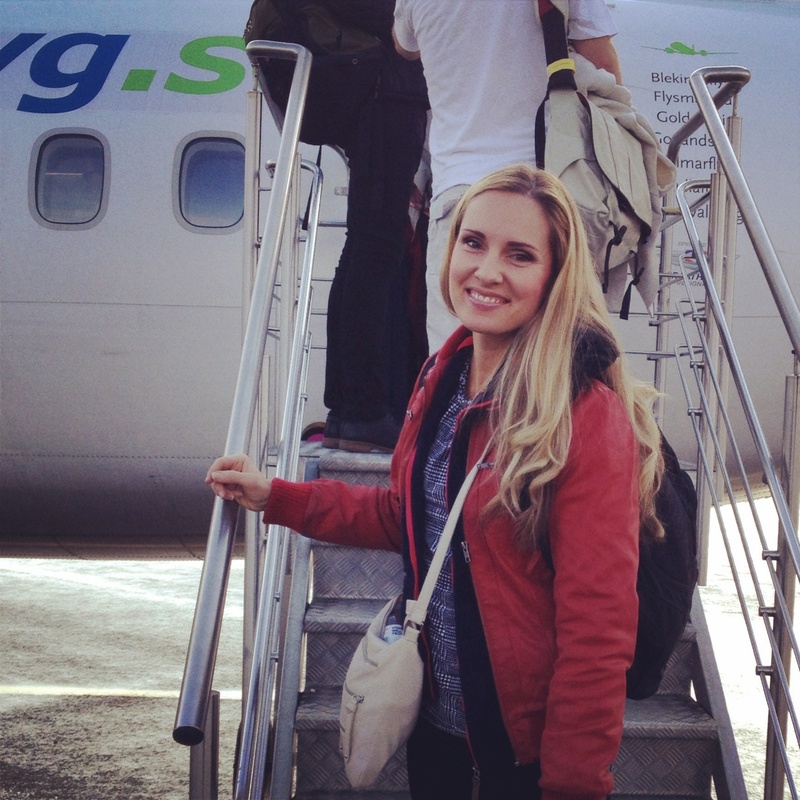 Tomorrow the tour goes on to Visby, Gotland! 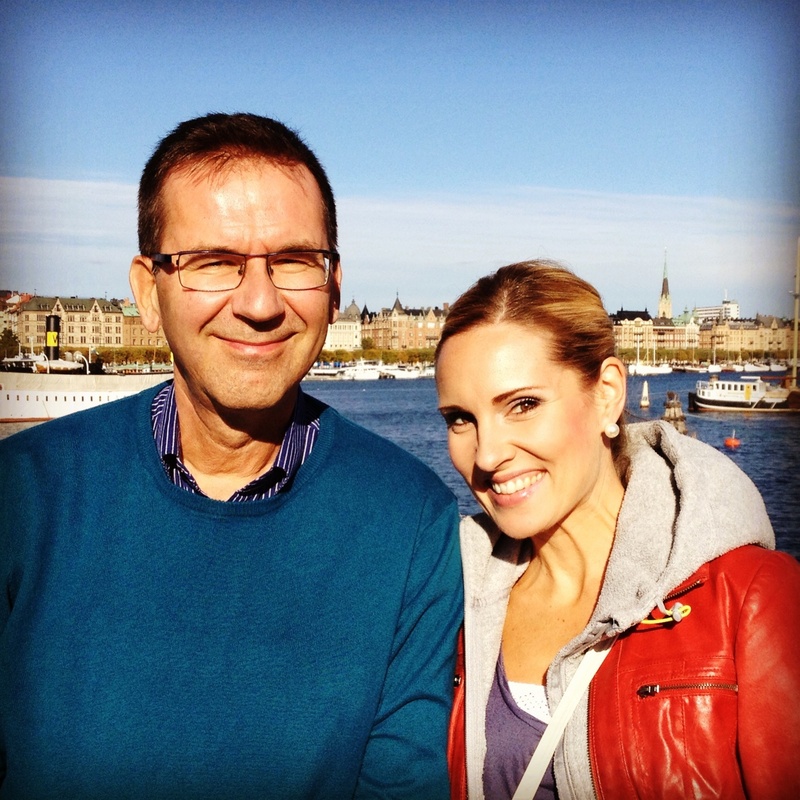 Jaan Seim and me at Skeppsholmen after private event a couple of days ago. The first concert of the tour "Back to Bach" was held tonight in Trollbäckens kyrka. The Eric Ericson Chamber Choir with conductor Fredrik Malmberg did music by Lidholm, Bäck, Rehnqvist, Jennefelt and Norman! 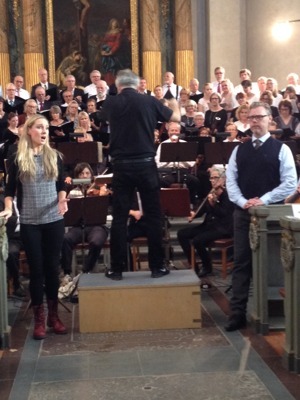 The concert was also a co-operation with Trollbäckens Oratoriekör and their conductor Susanne Sand. The spectacular piece Davids Nimm by Karin Rehnqvist was part of the program, and I enjoyed very much doing this amazing music with our new trio; Helena Ströberg, Sara Niklsson and me!